Savvy Spending: Free after rebate: NeilMed Baby Aspirator on Amazon! 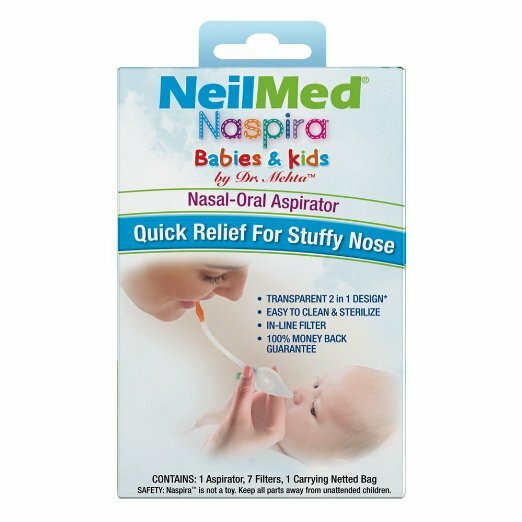 Free after rebate: NeilMed Baby Aspirator on Amazon! 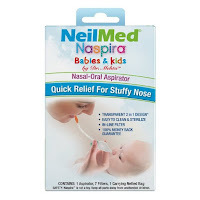 Amazon has this highly rated NeilMed Naspira Oral Suction Aspirator for babies and kids for just $7.95 when you clip the $2 coupon (reg. $12.99). Plus get free shipping with Prime or on a $35 order. We have a similar aspirator and we love it! 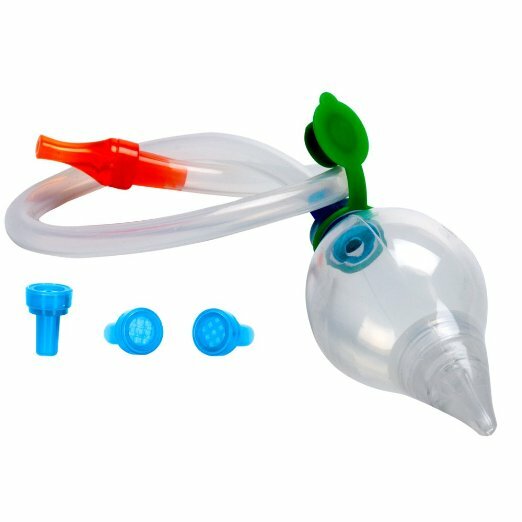 NeilMed Naspira is our innovative, uniquely designed nasal-oral aspirator system that can be used as both a highly effective nasal-oral aspirator and as a traditional bulb syringe. As an aspirator, Naspira allows caretakers to create strong and continuous oral suction to effectively remove mucus from little noses.